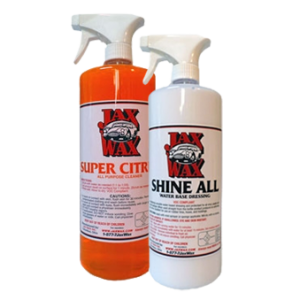 The Jax Wax Wheel and Tire Clean and Care Kit contains everything you need for cleaning and caring for the most expensive wheels – and makes it easy!Even on brand new cars, the wheels are more closely resembling aftermarket rims, and the tires are getting more “low profile”. 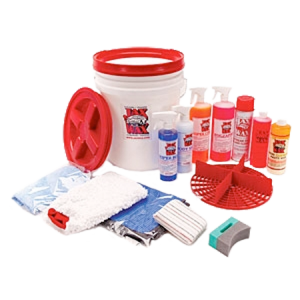 Cleaning Wheels, Tires and Wheel Wells are simple if you use the right tools.Given the importance that today’s automotive designers and the public put on wheels and tires – dirty wheels, tires and wheel wells take away from a vehicle’s overall appearance and reduce it’s value. 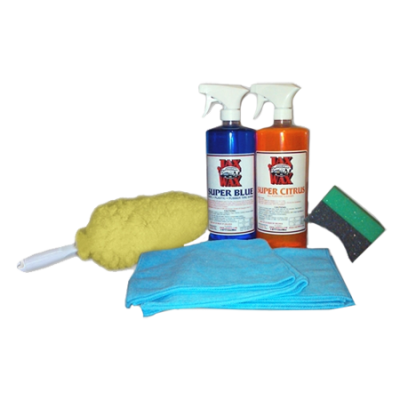 This Jax Wheel and Tire Clean and Care Kit kit has been put together by professionals to ensure that you have everything that you need in one place instead of searching and purchasing all the car care products you need separately, and at a savings. 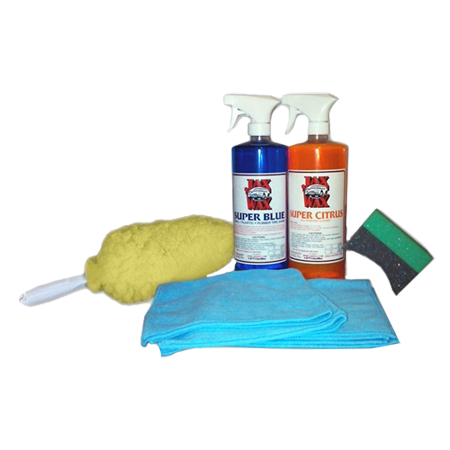 Be the first to review “Jax Wax Wheel and Tire Clean and Care Kit” Click here to cancel reply.